Welcome to the Forest Folk Club in the beautiful Forest of Dean in Gloucestershire! 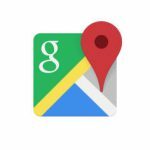 WE MEET AT OREPOOL INN, SLING, Nr COLEFORD. At Forest Folk Club we have been promoting Folk and acoustic music in this area for in excess of 35 years and are proud of our legacy of keeping music live and accessible to everyone in this area and beyond. Our legendary “Singers Nights” welcome musicians and performers of all acoustic music to come along and showcase their talents, we always extend a warm and encouraging welcome! Over the years the club has hosted many great professional acts from around this country and beyond – such names as Steve Tilston, Jez Lowe, Vin Garbutt, Sarah McQuaid, Harvey Andrews, Johnny Coppin, Archie Fisher…..to name but a few! 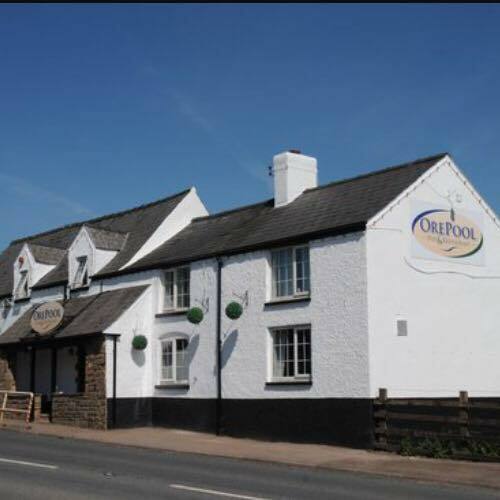 Our venue at Orepool Inn, Sling near Coleford boasts a cosy, warm atmosphere, good food and ale, and even bed and breakfast accommodation. Check the What’s On in 2019 page for upcoming dates and guests. We look forward to seeing you very soon!